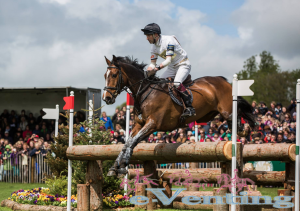 Family connections – Harry Meade (pictured at Badminton 2014), whose father Richard won World Championship silver in 1966 and 1970. 1. Oliver Townend’s ride Black Tie II is out of the same mare as William Fox-Pitt’s Kentucky 2012 winner and Burghley entry Parklane Hawk, making them half-brothers. Black Tie II was foaled by Deebee Lady in 2001 and is by Mughtanim, Parklane Hawk was Deebee Lady’s 2000 foal, by Grosvenor. 2. Trading places: Boyd Martin’s horse Shamwari 4 was previously the ride of Ludwig Swennerstal, who came 10th on it at the European Championships in Malmo. Boyd’s other horse, Trading Aces, is being competed at WEG by US team-mate Phillip Dutton. 3. Mark Todd’s first World Championships was in 1978, the year Sam Watson’s father John took the individual silver. Sam wasn’t even born then! 4. 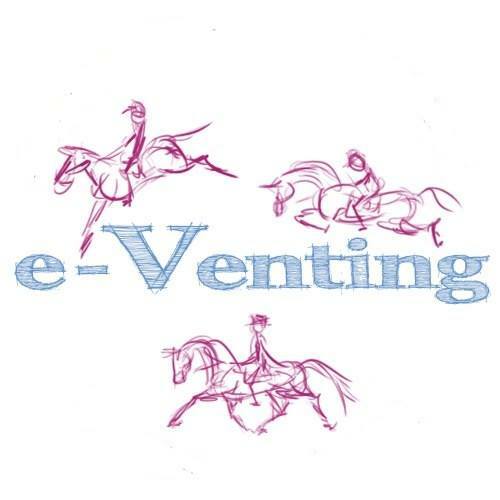 Having eventing parents is a common theme – Buck Davidson, Zara Phillips, Harry Meade and Sam Watson all have parents who have competed in World Championships. They all won medals too! 5. 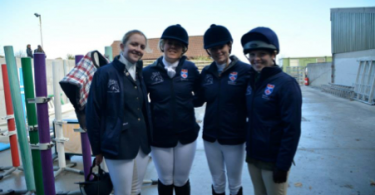 GB have won a team medal every year since 1982, excpet for in Rome in 1998 when they were initially awarded bronze, but then disqualified after Coral Cove failed a dope test. 6. Alex Hua Tian’s ride Harbour Pilot C is the former ride of Joy Dawes, for whom he was a loyal campaigner for many years. Alex took over the ride in March. Alex’s last ride at a major championship was at the Beijing Olympics in 2008 when he was only 18. 7. Manoir de Carneville, the ride of the US’s Sinead Halpin, was bred by the Le Goupil family at Haras du Pin where WEG Eventing XC is being held. Pierre Le Goupil is a course designer and former 4* rider himself. 8. Jean Teulere, aged 60 and representing France, is the oldest rider in the competition. 9. Only two of the GB horses, Chilli Morning and High Kingdom, have competed at a senior championship before, though all of the riders except Harry Meade have. 10. If a horse and rider take all the direct routes on Saturday they will make a massive 47 jumping efforts. Tip of the Day: Push don’t pull!